The Trenton Golden Hawks have a new head coach and GM. 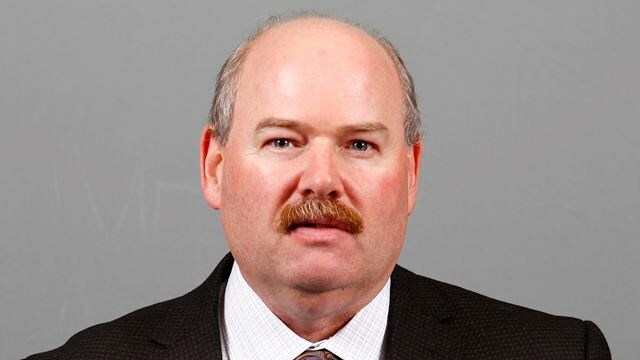 Thomas Milne, a former Newmarket Hurricanes bench boss, is taking over operations of the club for the 2018-19 season. Milne led the Hurricanes to a third place finish in the Northeast Conference in 2017-18 and carried them to the second round of the OJHL Playoffs. He previously coached the Aurora Tigers, both as a head coach and assistant coach and was part of the 2004 RBC Cup-winning staff. Milne will be taking over the positions left by Marty Abrams. The Golden Hawks organization would like to give a warm welcome to Tom and wish him good luck with the team.